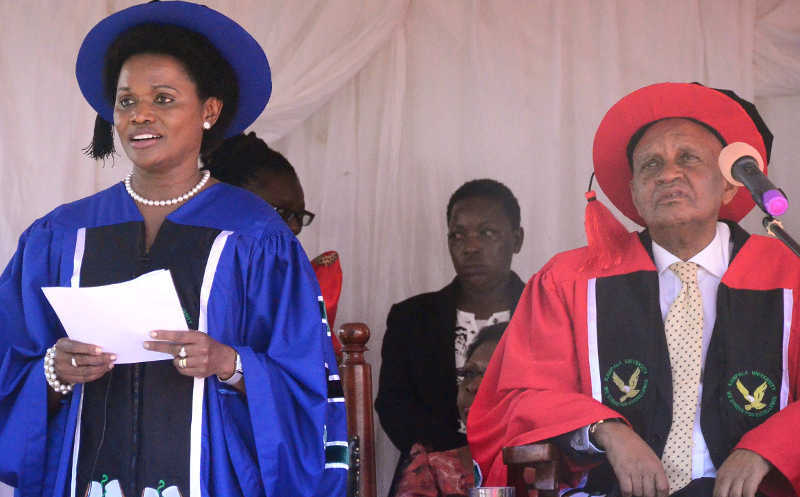 The Queen of Buganda Nabagereka Sylvia Nagginda has urged fresh graduates to maintain an upright moral attitude as the key to their survival in the challenging working world. 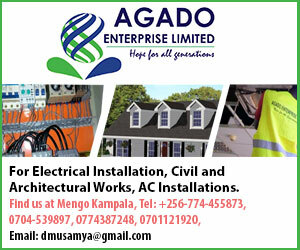 The Buganda royal is no stranger to work, herself. She worked with the respected World Bank before she chose to marry Kabaka Ronald Muwenda Mutebi in 1999. The Nabagereka cautioned the graduates to make right choices as these determine the kind of life they get to live for the rest of their lives. She consistently advised them to gaurd their education jealously and avoid situations that will land them into peril. 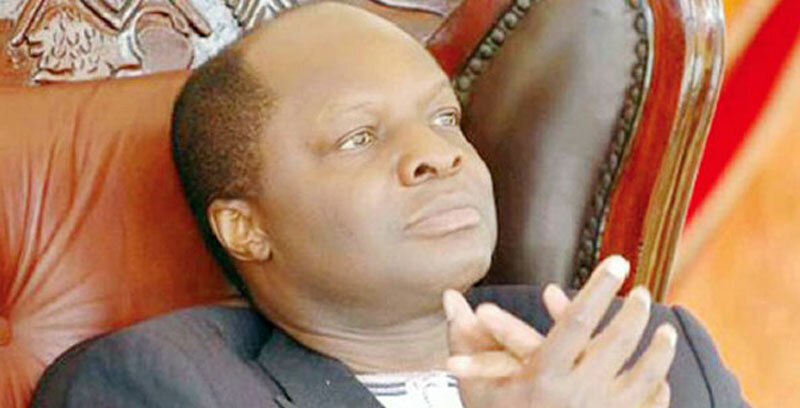 Speaking on the same occasion, the University Chancellor George Mondo Kagonyera discouraged students to abandon the habit of paying for marks saying it leads to ignorance and with ignorance. He further advised them to use all their hard-earned excellence to grab the available opportunities as it is the only way they can help Africa catch up with the already developed countries.